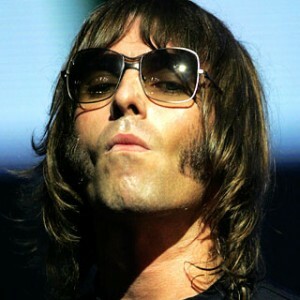 Liam Gallagher, the dapper OASIS frontman is launching his very own clothing range and has called it Pretty Green in tribute to his favourite track by Mod rockers THE JAM. The limited menswear range will feature everything a Jack the lad could want. It will include classic designs across footwear, denim, knitwear, jackets, trench coats, parkas, T-shirts, hats, scarves and accessories.